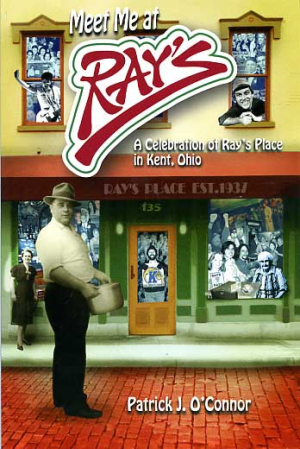 Meet Me at Ray's celebrates more than seventy-five successful years (and counting) of Ray's Place, a restaurant and bar located near the Kent State University campus in Kent, Ohio. Once referred to as the place where the hustlers meet to hustle the hustlers, Ray's Place has survived decades of trends, changes, and events. Hundreds of students have worked there, thousands of customers have dined there, and millions of glasses have been raised there. John Brown was born in Torrington, Connecticut on May 9, 1800. His father was Owen Brown, was a tanner, or leather maker. Located behind Standing Rock Cemetery, Standing Rock has been a subject of intense curiosity over the past few centuries, and with its intriguing position in the center of the Cuyahoga River, it’s no wonder Kent is proud of its ancient mystery.